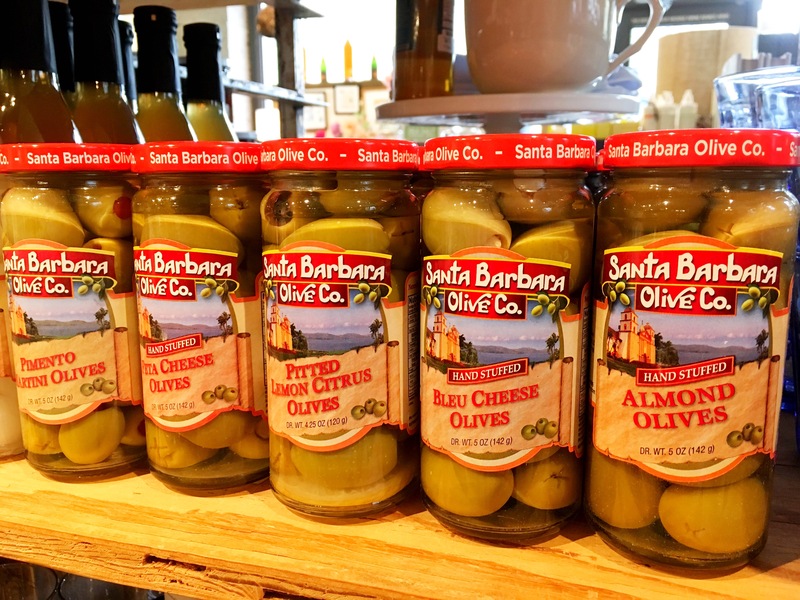 You are currently browsing the Ted Kennedy Watson posts tagged: Santa Barbara Olive Co.
Just In, oodles of olives from famed Santa Barbara Olive Co. To serve just as they are, to garnish a drink, to use in a recipe or to eat straight out of the jar. I met just the nicest folks from this company at the Fancy Food Show awhile back, and am honored to carry & offer their amazing goods. Wrapped up as a trio, these make extra special host/hostess treats.